Hey! Your Brain is Fat! I love fat...eating it, that is. Even with the recent publicity about the benefits of eating fat and the detrimental effects of avoiding it completely, many people still reach for low fat items in the grocery aisle. Since our brain is 60% fat, there is some research that suggests a low fat diet might be detrimental to brain health. David Ludwig, MD, PhD at Harvard University writes about the connection between obesity, cravings and dietary consumption of fat. His book, Always Hungry? Conquer Cravings, Retrain Your Fat Cells and Lose Weight Permanently, highlights the important role dietary fat plays in our feelings of satisfaction. I wish this meant we could eat ice cream for breakfast, and potato chips for lunch. 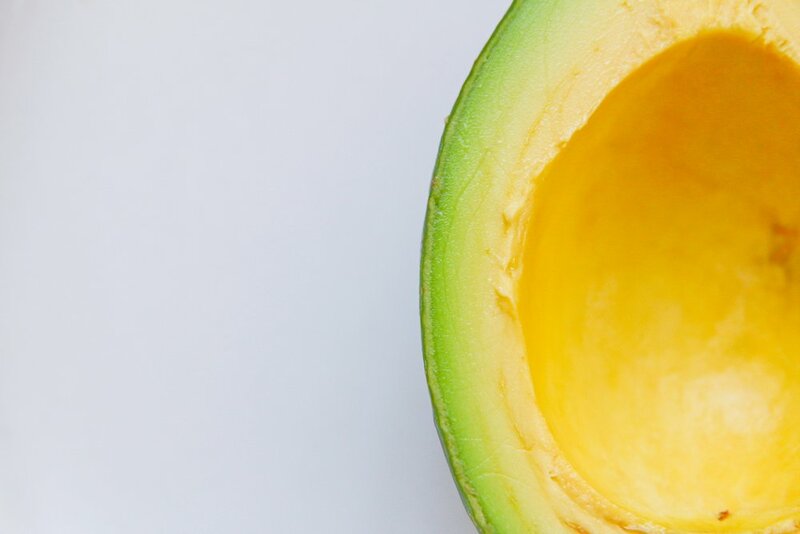 By now, most of my dedicated readers know without a doubt that there is a difference between healthy and not so healthy fats. Naturally, one can only achieve good health at the hands of healthy fats - foods like avocados that contain raw, unadulterated nourishment. Cold water fish like salmon, raw nuts and seeds, eggs from chickens that eat vegetation and insects regularly, grass-fed and finished meats are a few examples. This same principle can be applied to healthy brain function as well. A diet rich in certain fats maybe essential to maintain a youthful, high-functioning brain. Furthermore, managing chronically elevated insulin levels is one of the fastest ways to support healthy cognition and promote longevity. Learn how to create your own custom natural brain care program with Keeping Your Brain Brilliant, a 6-week online course with Dr. Charis Lindrooth and guests Guido Masé, Deb Soule, Tammi Sweet, Kat Maier and David Winston.